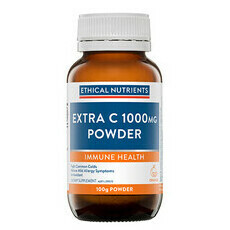 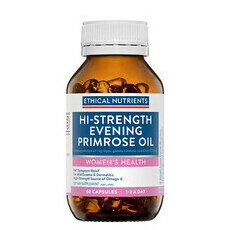 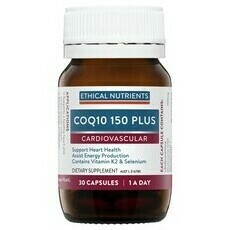 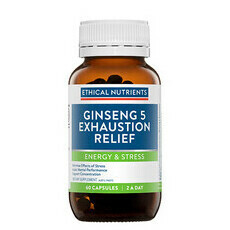 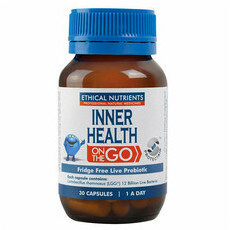 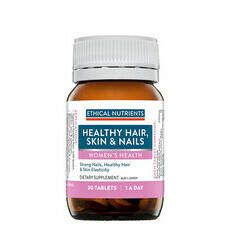 Ethical Nutrients is an Australian made, premium quality range of professional, natural medicines and health supplements, manufactured with the aim of helping people live happier, healthier lives. 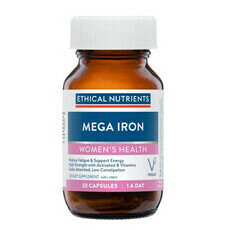 Scientifically researched and thoroughly tested at different points of the production process, the medicines are gluten free, and without any of the typical fillers found in traditional medicines. 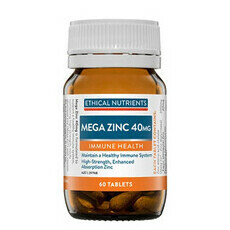 Their products are produced in accordance with the Australian Code of Good Manufacturing Practice (GMP). 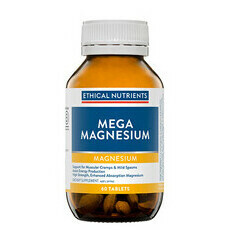 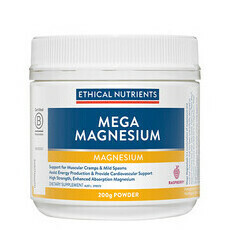 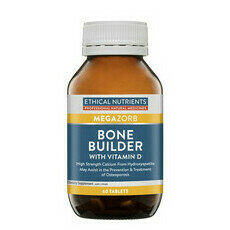 Our favourite item is the Mega Magnesium. 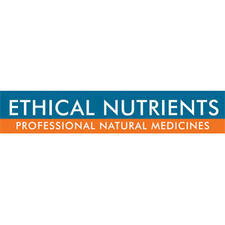 With all vitamin & Supplements, always read the label. 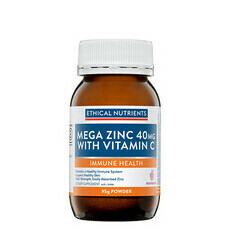 If symptoms persist see your healthcare professional. 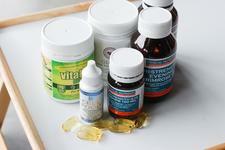 At Nourished Life we have an on staff naturopath that can help you find the right supplement for you. 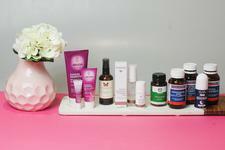 How to treat hayfever symptoms naturally!